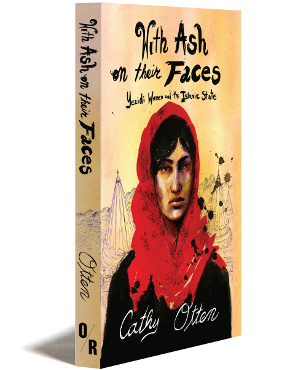 Cathy Otten is a British writer and journalist based in Iraqi Kurdistan. She writes for a range of publications including the Independent, Newsweek, BBC, TIME, Vogue, Politico, Monocle, the Guardian and the Telegraph. She is a regular commentator on TV and radio, talking about Iraq and the war with ISIS.